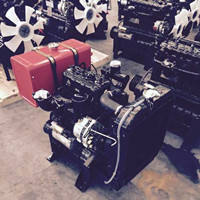 This type diesel engine can be used for boats, generators,water pumps,hydraulic pumps. We also can customize it for you according different power, speed /RPM, pulley output power. advise us your detailed requirements, lets talk more now.